I was so excited to get my hands on this ARC. I remembered when Courtney was pitching this book during twitter pitch parties. She caught my attention a long time ago. The day I picked up the ARC I devoured it. I hid in my room reading and reading. If you want a satisfying light romantic read, this book is for you. The content is clean so teens can enjoy Tess in Boots too. I love all the characters, but you’re going to have to grab a copy yourself to find out why. Watch out though, you may find yourself fangirling over a certain young gentleman. I heard the sound of tires on the wet road, and looked up in time to see another truck slowing down to avoid crashing into the cow. The truck pulled around the cow and stopped alongside where I stood on the side of the road. The driver rolled the window down, and when I saw his face, I wanted to cry. I turned away from him and pulled my phone out of my pocket. 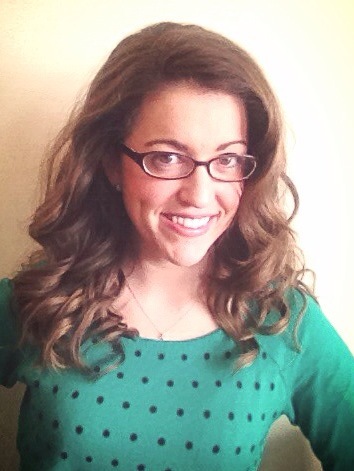 I rolled my eyes and turned away again, attempting to place a call. He was right. Nothing. I turned around to see him hop out of the truck, walk around to the passenger side, and open the door. There was no way I was getting in his truck. “You gonna make me stay out in the rain all night?” he asked. I looked at the cow, then back at Thatcher, then back at the cow. Was he kidding? I couldn’t tell. What choice did I have anyway? I was soaking wet, freezing, and miles from the vineyard. I balled my hands into fists and took several strides toward the truck. “Fine. But I’m only coming with you because you look like an idiot standing out here in the pouring rain.” I got in the truck, and he shut the door behind me. 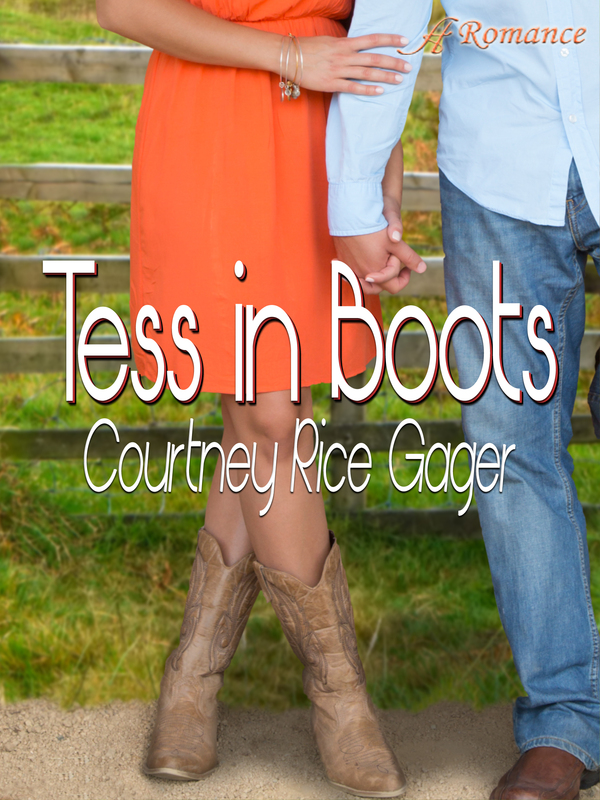 Thanks so much for sharing Tess in Boots with your readers! You are very welcome! I love the story.